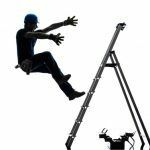 Working at heights provides some of the biggest risks for workplace injuries when best practices are not followed. 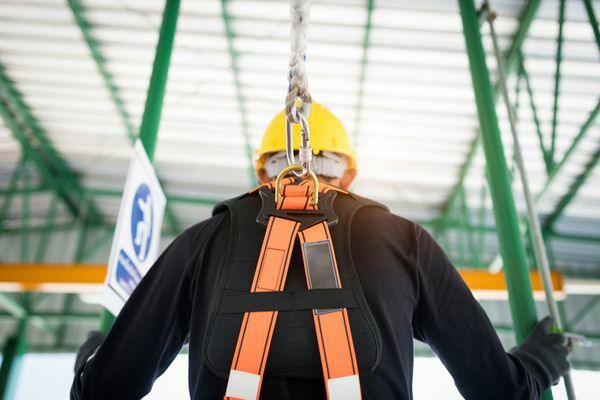 It is vital to protect workplace accidents by ensuring everyone on the worksite is properly trained and adhering to Ontario’s working at heights regulations. We have compiled some of the more common questions here. What is a working at heights certificate required for? How do I get a working at heights certificate? Whether you are renewing or receiving your first working at heights certificate, you must attend training from a MOL approved training provider as designated by the Chief Prevention Officer. Typically, your employer will help workers organize training sessions. The employer must keep a record of all workers and their training history and certificate status. How long is working at heights certificate valid for in Ontario? A working at heights certificate of training is valid for three years from the date of successful completion of the training program. Upon expiry, a worker must pass an MOL approved refresher training course. How do I register for working at heights training? 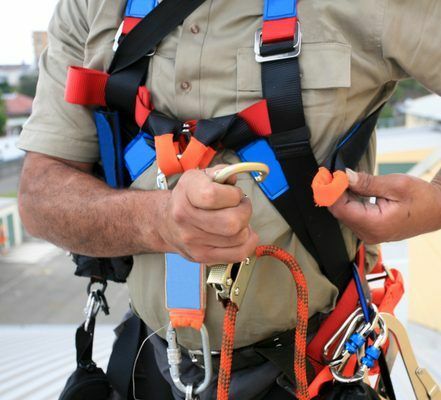 Book a course online at an MOL approved training provider for working at heights training. Approved training providers will supply the relevant paperwork for confirming completion (certificate of completion/ROT). Who needs working at heights training? Those performing work at heights of course, but also those charged with supervision or management of those workers. A supervisor should also be attending refresher courses as required. 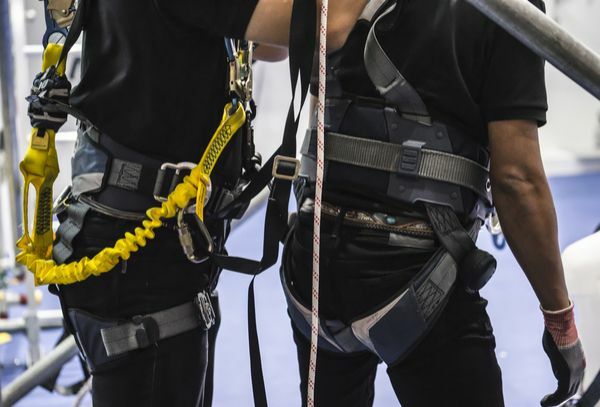 What is involved in a working at heights training course? What is involved in refresher training? The purpose of refresher training is to make workers aware of any changes in best practices or regulatory requirements that may have changed during their last training while reinforcing key learning goals. Fall arrest methods are covered and practical demonstrations of knowledge and competency of using these methods are required. A written test is also conducted.